"There is a storm coming... 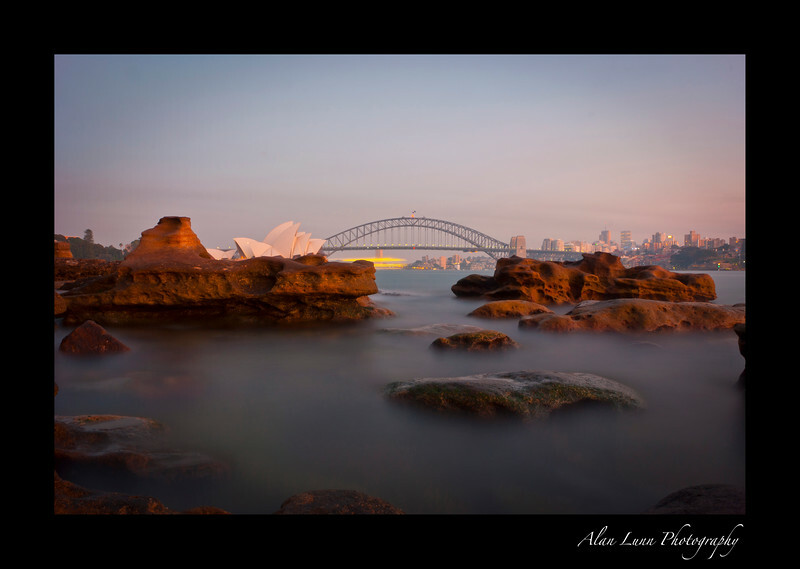 I packed up my equipment and quickly headed to my favourite spot to shoot the Sydney Harbour. It was raining heavily, I had an umbrella and rain cover on my cameras. Overhead here were fruit bats circling, devouring the early evening insects and I waited. I shot thousands of frames that evening, I got very wet and very cold... and it was worth it." "Trudging through the soggy lakeland scenery this magnificent stand of trees shows the beauty and harshness of the Cumbrian landscape. "Long exposure and a wide angle lens... that's my idea of fun. With it's iconic bridge, which the locals call "the coat-hanger", and it's majestic opera house, Sydney Harbour is one of the most recognisable and iconic landmarks in the world." "The severe beauty of the English Lake District has inspired poets and writers for hundreds of years from William Wordsworth to Beatrix Potter. Since childhood I too have been mesmerized by this harsh and powerful landscape." 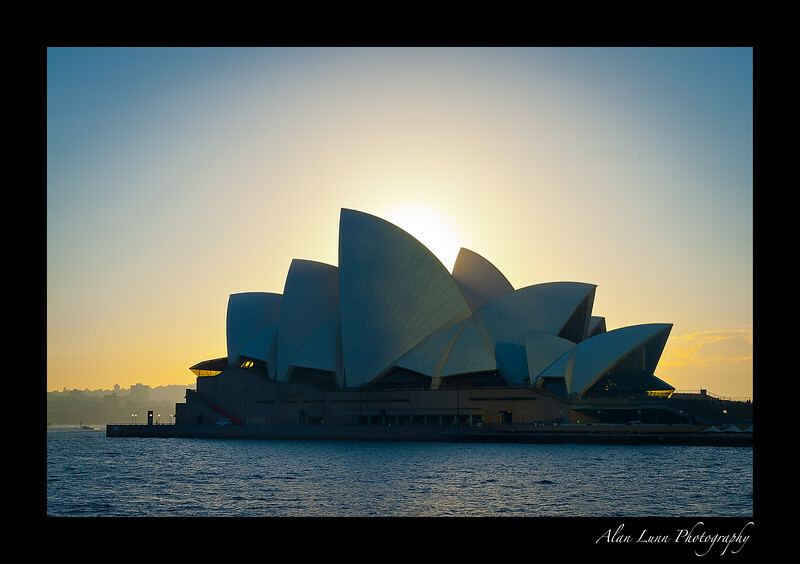 "Dawn breaks and the sun rises illuminating the Sydney Opera House. An iconic symbol of Australia it's unique silhouette can be recognised across the world. Shot from the water this image showcases the unique architecture of Jørn Utzon." "This serene lakeland landscape was captured during a typical heavy downpour. A rare moment of tranquility in an otherwise soggy day." "In Australia it can be dangerous to swim in the ocean. There are a series of iconic rock-pools that are safe for swimmers. 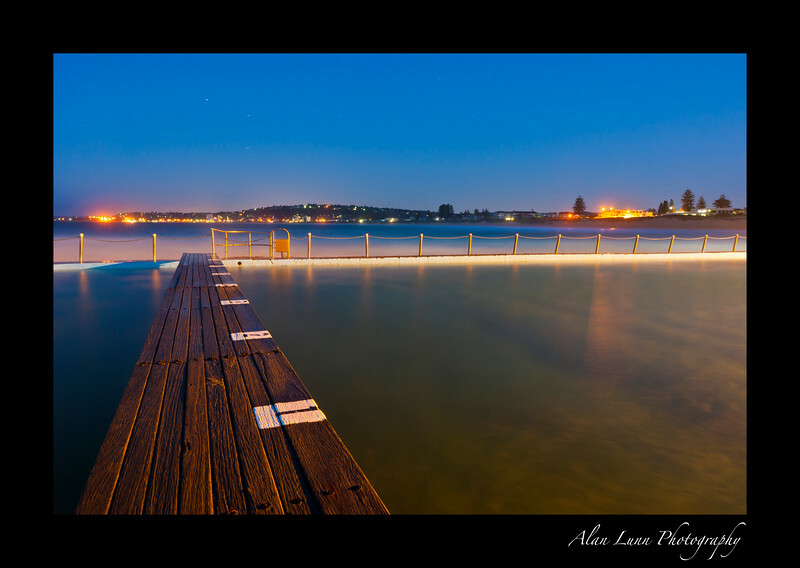 This Long exposure shot captures the stillness as day breaks over one of the oceanside Sydney suburbs." 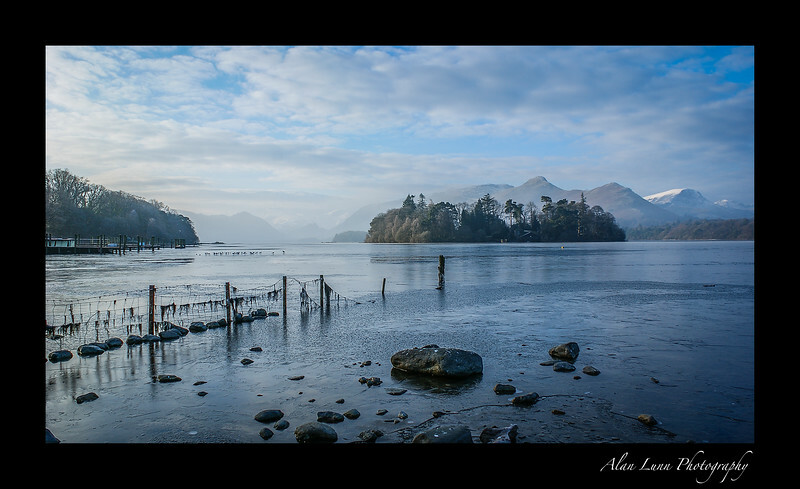 "It is rare to get a clear day in the English Lake District, but I find the layers of gentle hues create such a great picture. I find myself wishing for another bleak day to enjoy the best views." 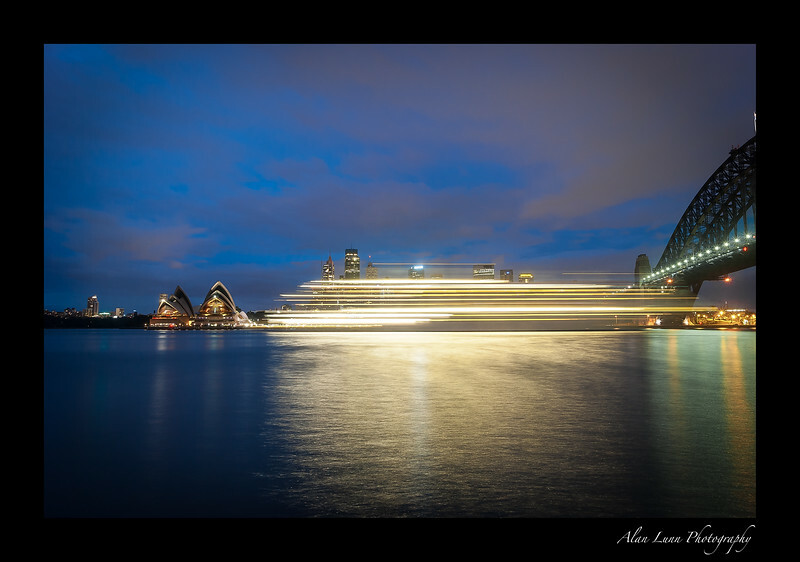 " I was dong some long exposure photography in the early morning light when a cruse ship came through my shot. I don't usually like people walking in front of my camera when I am shooting but in this instance I love the effect of the streaming light." "Bringing back memories of childhood outings to the coast, I was delighted to come back and photograph this iconic castle in my home county." 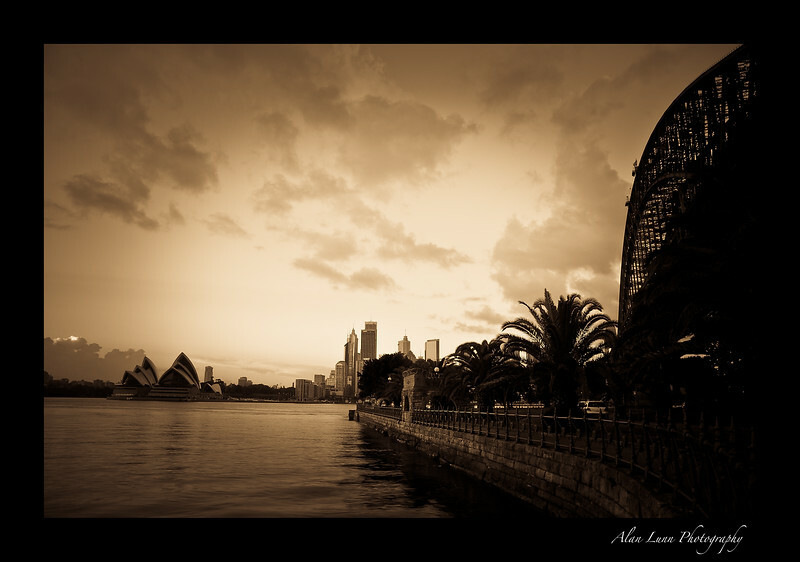 "Most people who visit Sydney harbour congregate around the Opera House. The best views of Sydney are to be found from the northern side of the harbour getting a clear view of it's iconic bridge and Opera House." 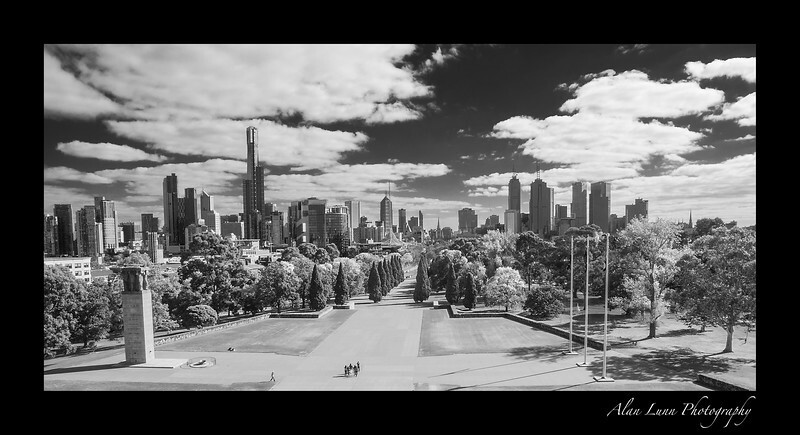 "Photographed from the Shrine of Remembrance in the city centre. With skyscrapers reaching for the heavens the skyline is a monument to the new wealth and modernisation that is so much a part of modern Australia." "Fire is a necessary part of nature in Australia. Only weeks after a devastating fire the new shoots of life appear. 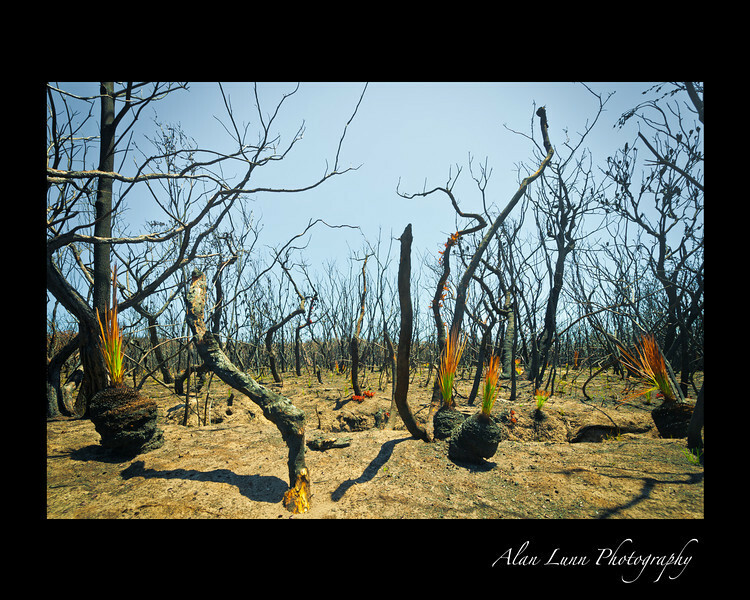 Many Australian plants need the heat of the fire to germinate and within a couple of years the forest will be green and thriving again." "When the sun goes down the lights come on in one of the most vibrant cities in the world. 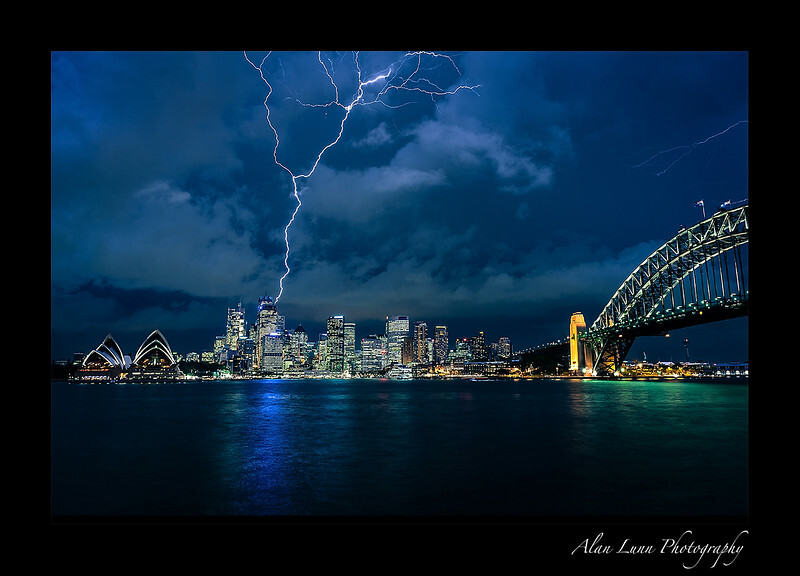 Sydney is the financial capital of Australia and is it's most populous city." 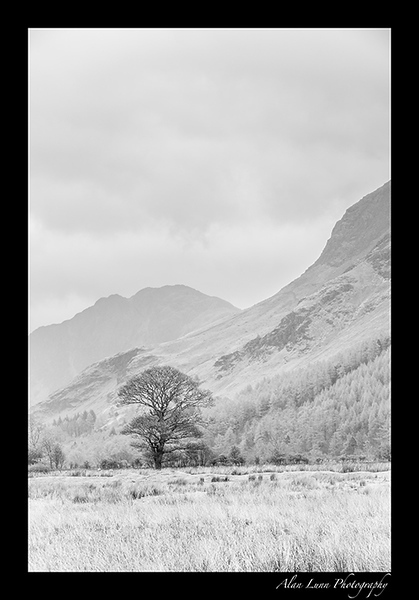 "Some of my earliest photographic memories are from the English Lake District. On this spring morning the lake was beginning to melt after a very harsh winter. The Derwent fells, including the mountain Catbells can be seen on the far side of the lake." 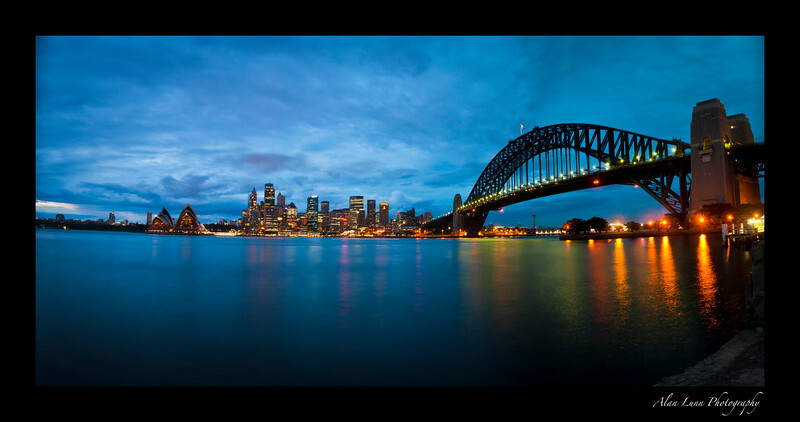 "With the iconic Sydney Harbour Bridge and the Sydney Opera House this most beautiful of natural harbours is one of the most identifiable landmarks in the world. The sun has just rose and a light train marks the arrival of another cruse ship full of people preparing to fall in love with Sydney." "My home town. 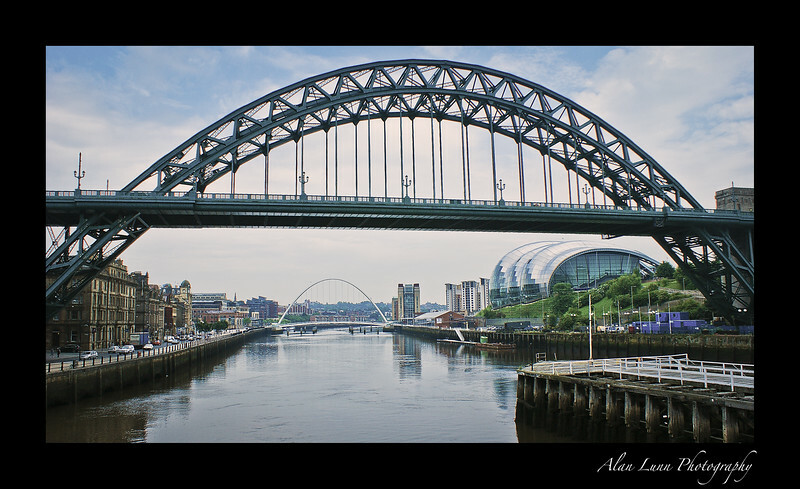 I was brought to the banks of the river Tyne by my parents from a very early age, You never forget where you are from, no matter where in the world you are. Now there are art galleries and performance spaces where there were warehouses and dereliction." "The iconic bridge that spans the Parramatta river shares a love/hate relationship with the Sydney populace. 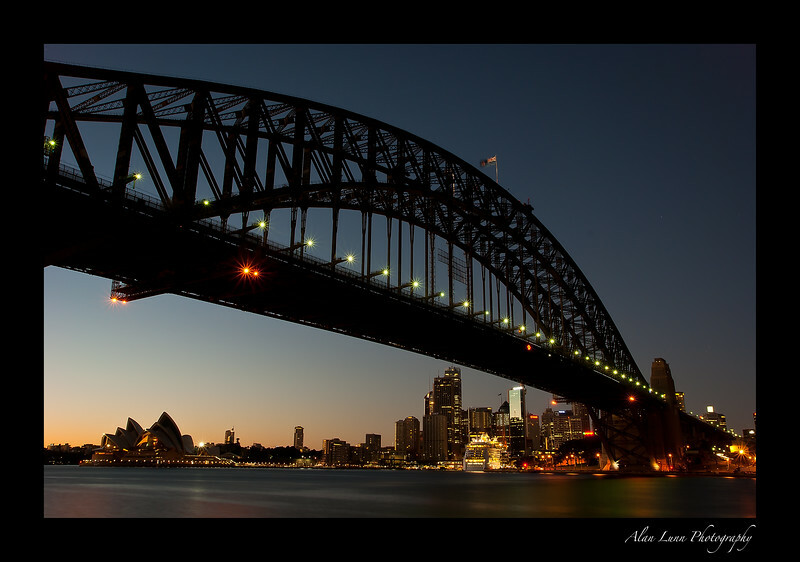 Nicknamed the Sydnesiders as 'The Coathanger' the bridge links the main CBD of Sydney to the North Sydney town centre. 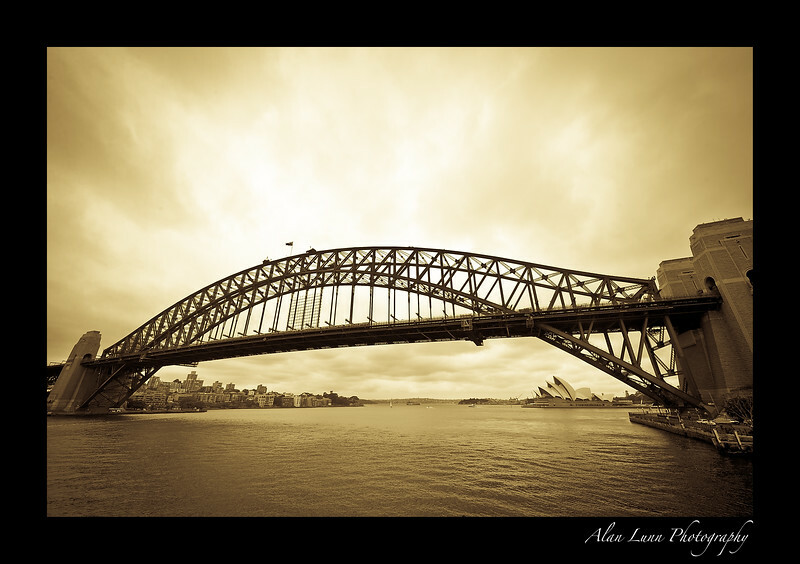 With the Sydney Opera House in the background this bridge spans one of the most recognisable harbours in the world. 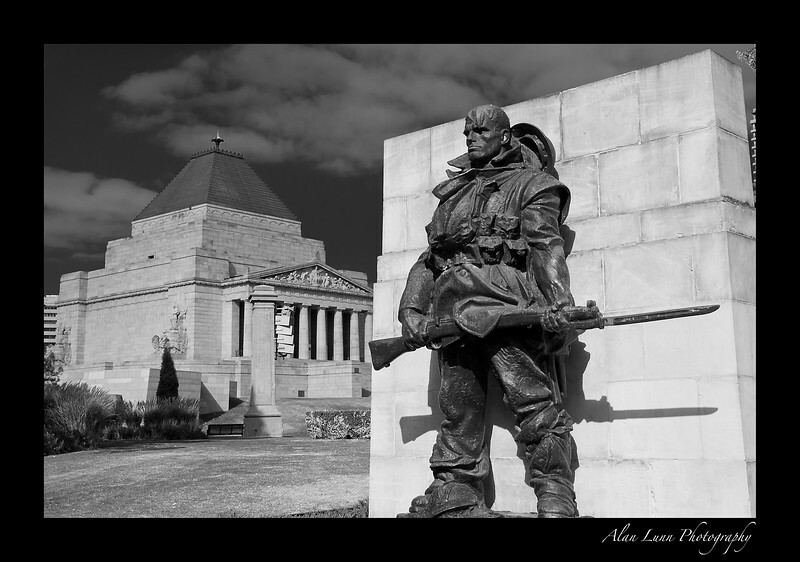 "When I photographed the Shrine of Remembrance in Melbourne I was taken by the statues depicting the Australian servicemen. Big, buff and imposing Aussie Soldiers are known as 'Diggers". Australia has stood side by side with the USA in every one of it's conflicts since WWII, it's only ally to do so." 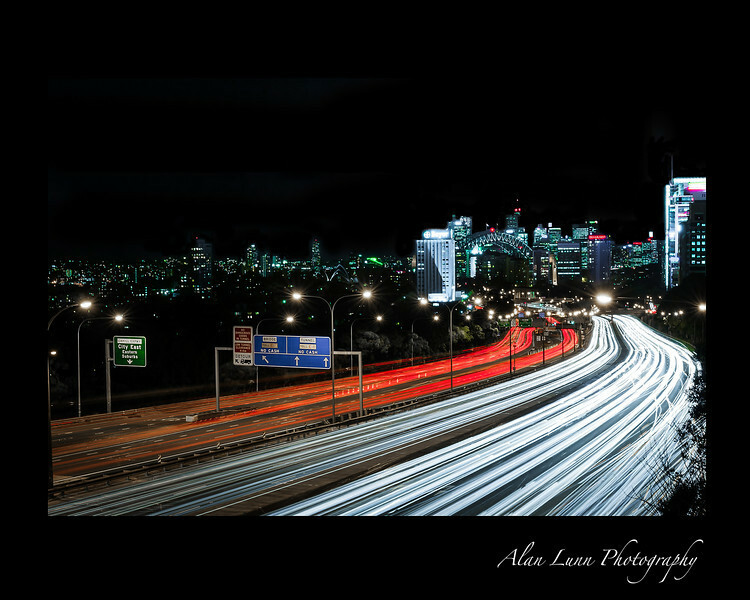 "With the Sydney harbour Bridge and the Opera House visible in the distance, this image of Sydney rush-hour is a reminder that Sydney is one of the most populous and busiest international cities." 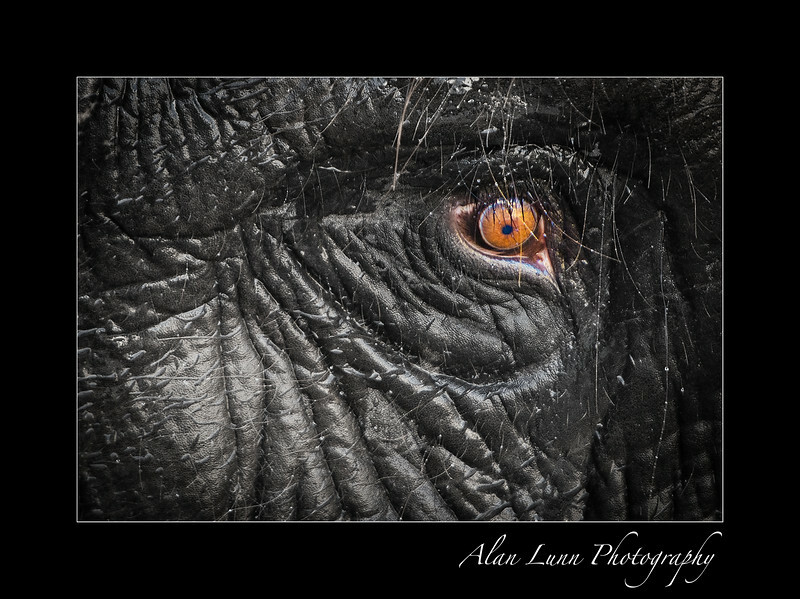 "A window into the soul"
"A mature elephant is recognisable by so many unique features. I was fascinated by it's eyes. This unique portrait gives us a glimpse into this most rarified animal beyond a trunk and tusks."